While most people do have a desire to get married, many do not. They prefer being single. According to the Bible, there is nothing wrong with this. 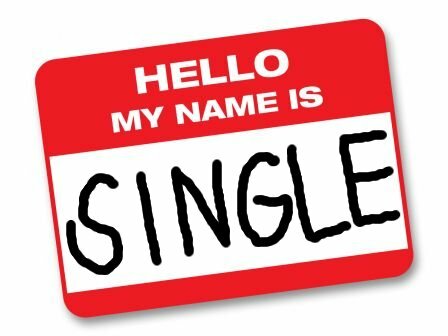 Paul the apostle says that those who are single can devote more of their time and energy to the Lord’s work (1 Corinthians 7:32-35). Too many times we Christians have been guilty of disregarding the Bible’s teaching on singleness. Well-intentioned people have made single people uncomfortable with their choice not to marry. Some have even pushed others toward marriage, when it might not be right for them. Let’s try to be more discerning about such matters. This entry was posted in Christian Living, Humor and tagged 1 Corinthians 7:32-25, female pallbearers, illustration, not married, single. Bookmark the permalink.